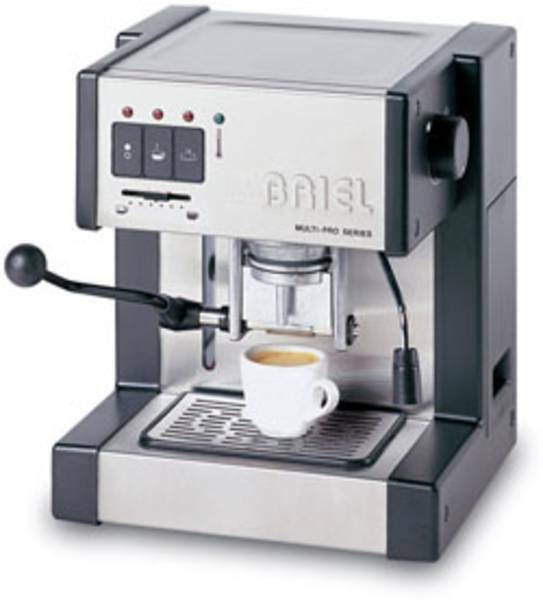 The Briel SM200A Multi-Pro series is an excellent espresso machine at an amazing price. 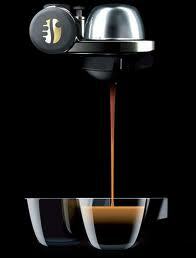 This produces a great tasting coffee with thick cream at the top of every espresso. The Handpresso is simple, light, elegant, compact, and works without the use of electricity. It has all the basic qualities to make a premium quality coffee anywhere.